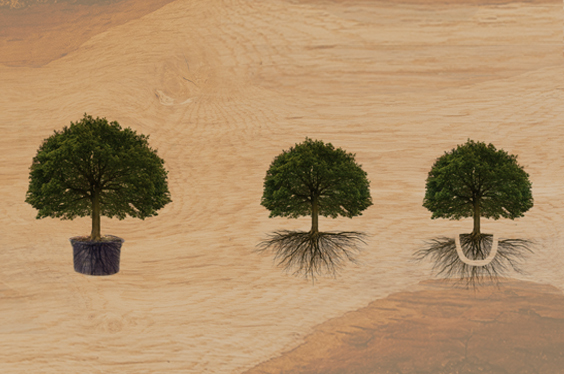 Container grown trees not only outgrow dug and transplanted trees, but they have a much higher success rate once planted. 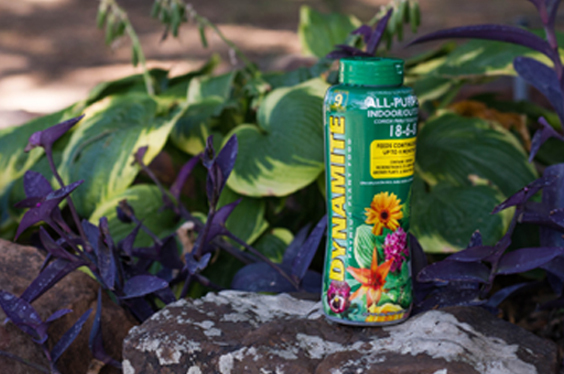 Treeland recommends that customers apply Dynamite All Purpose 18-6-8 controlled release fertilizer which provides a steady and continuous supply of nutrients. 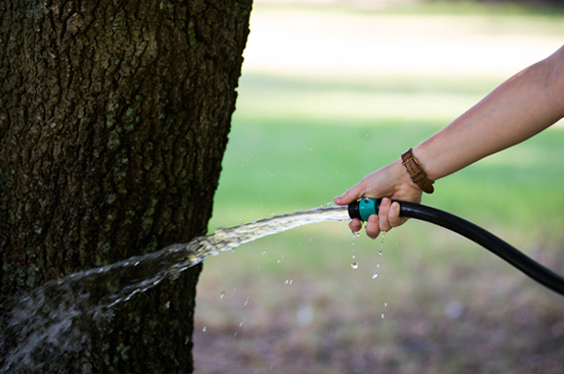 Newly planted trees need to receive water in addition to the water that is applied from a lawn sprinkler system. We offer multiple watering methods and tips to help customize a schedule.